The rooms at Hotel Albergo have carpeted floors, free Wi-Fi and cable TV. Each room also benefits from private bathroom facilities with a bath or shower. 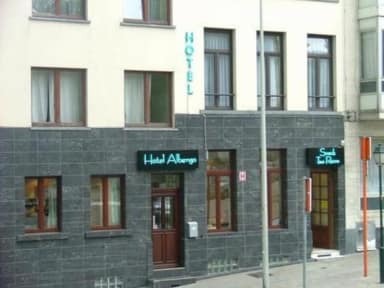 Hotel Albergo has 17 guestrooms. Complimentary wireless high-speed Internet access is provided. 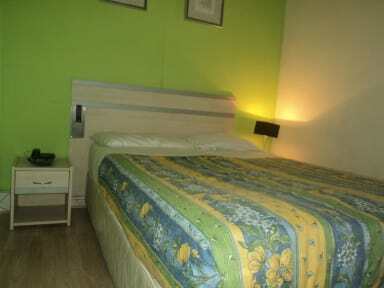 Rooms are equipped with flat-screen TVs with cable channels. All accommodations provide desks and direct-dial phones. In addition, amenities available on request include hair dryers, irons/ironing boards, and wake-up calls.